Even the Wii U has higher lifetime sales in the country. With this week having been Gamescom week – which is Europe’s largest games convention, and which takes place in Germany – this news (via NeoGAF) is perhaps exceedingly pertinent. You see, it seems like, in spite of Microsoft’s best efforts to appeal to continental Europe with the Xbox One, they have been unable to break into the market. According to this report, lifetime sales of the Xbox One in Germany stand at only 710,000 units- this is far less than the PlayStation 4’s staggering 3 million units sold there, but also less than Nintendo’s Wii U, which has managed to sell a neat 750,000 units there. 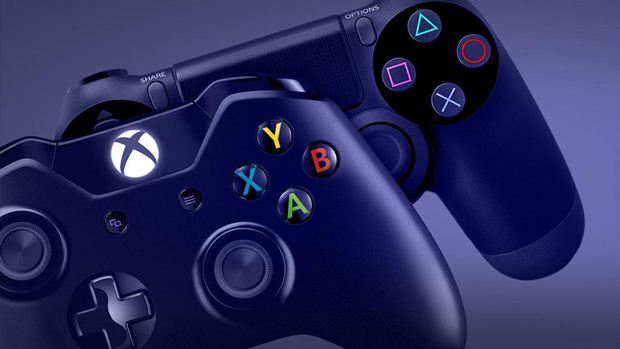 The performance of the Xbox One isn’t getting any better there, either- this year, for instance, the Xbox One has managed to sell only 105,000 units so far, while the PlayStation 4 has sold 460,000 units- meaning the PS4 is outselling the Xbox One by a ratio of over 4:1. At least the Xbox One managed to eke out a win over the Wii U this year- that console is estimated to have sold 60,000 units in Germany this year. The Wii U slowdown, however, makes sense- what with the NX launching next year. For now, Microsoft will no doubt be hoping that the Xbox One S and Scorpio help reverse their flagging fortunes in Europe a bit.